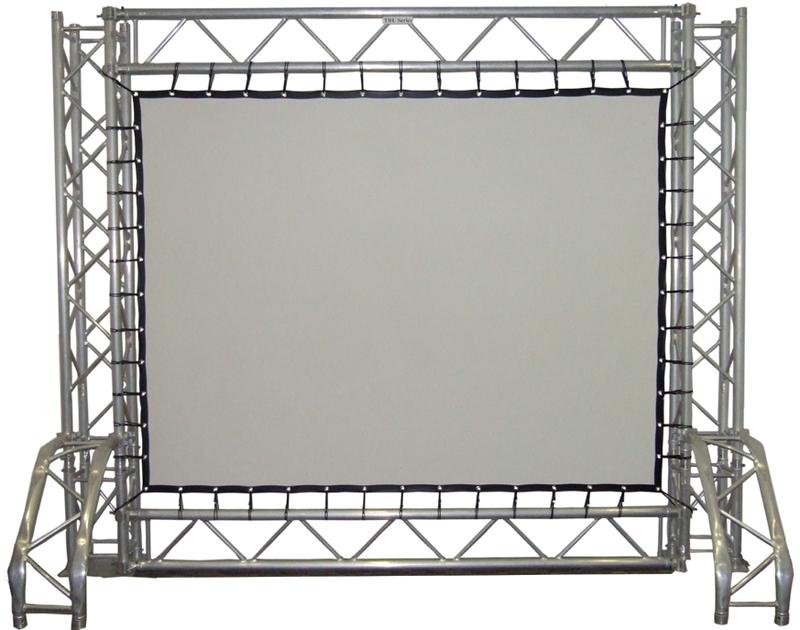 Truss System Screen offers ideal large venue screen solution either for front or rear projection. It can be customized to meet any requirements with special or unique application. Flexible and Modular joint frame system allows any user to easily store, transport and set up. Setting up can be done in very short time without any hassle. 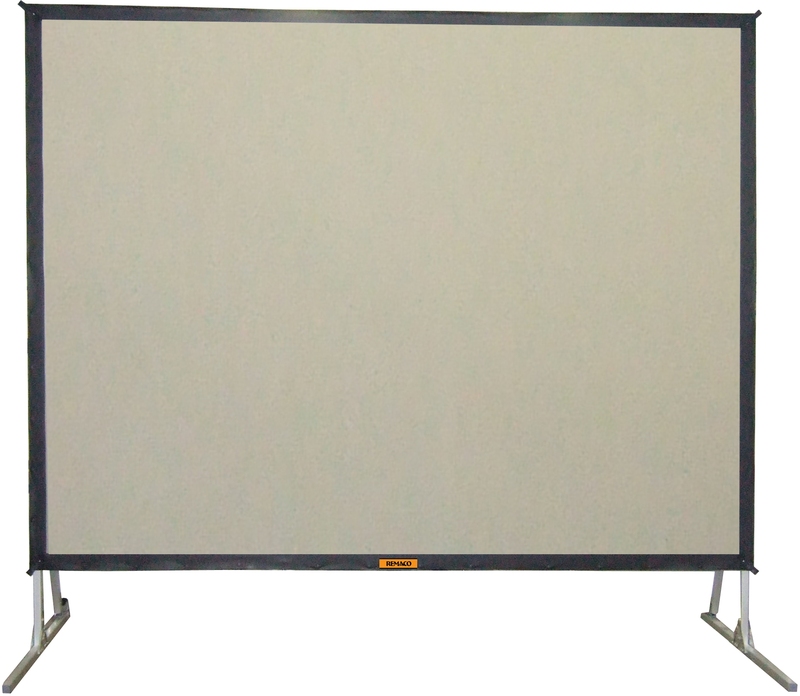 Flight Case is provided to safe-guard and store fabrics for mobile transportation. Remaco BKT-564 can do what you really needed. Swinging in the direction up to 180 degrees horizontal. Despite its outlook, it can withhold up to 50kg in weight. 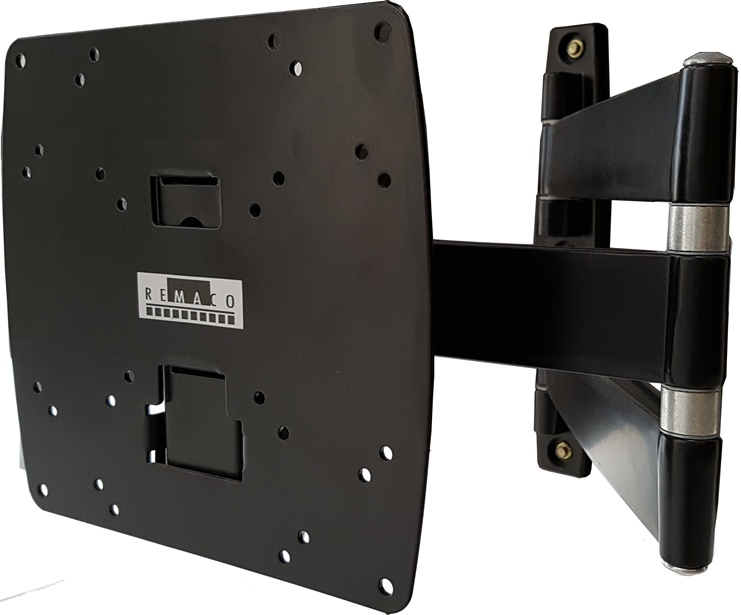 Suitable for most 10" to 32" LCD monitor/ TV.